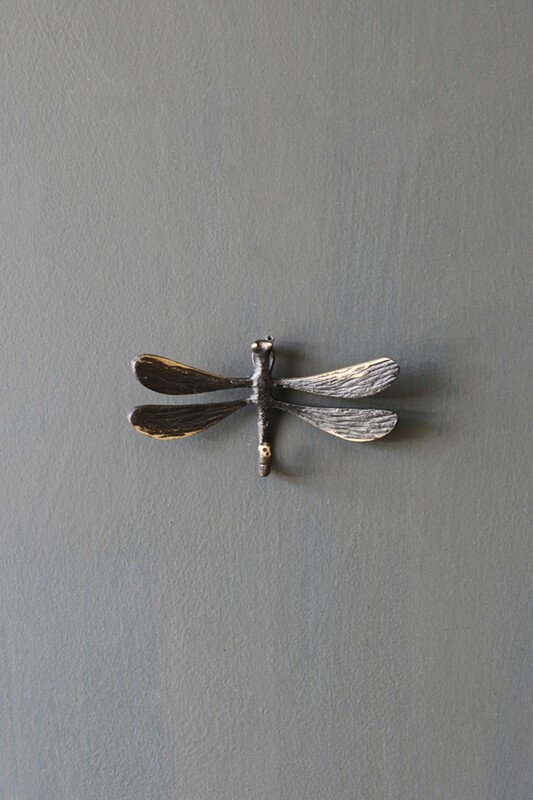 We love the unique, bold and beautiful here at Rockett St George and when we saw this Antique Black Dragonfly Hook we just had to have it! 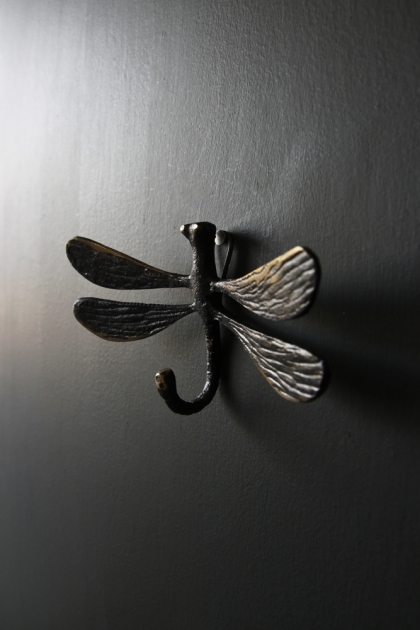 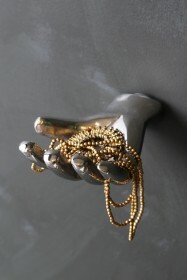 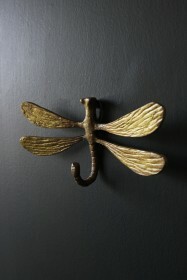 The intricate and unique wall hook will add a beautiful finishing touch to any hallway, bedroom or wardrobe. 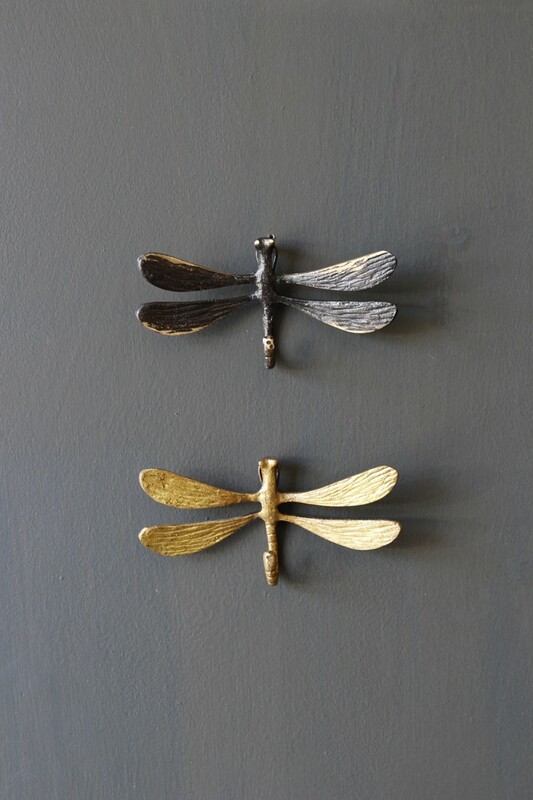 Hang clothes, trinkets or simply leave as a display item, these beautiful wall hooks are a storage must!